In the context of a changing climate, Mexico faces significant challenges to promote sustainable development. 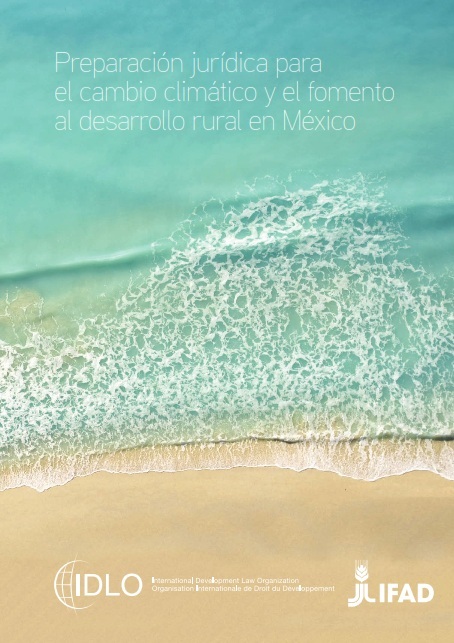 In this context, the International Development Law Organization (IDLO) and the International Fund for Agricultural Development (IFAD) have joined together to provide a comprehensive review of Mexico’s emerging legal frameworks to address climate change. 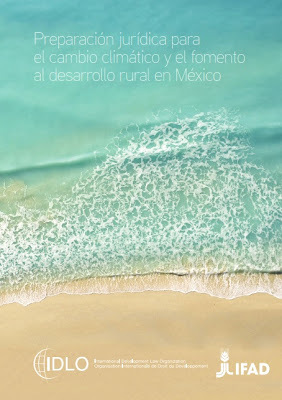 The resulting Legal Preparedness Assessment Report (LPAR), Preparación juridical para el cambio climático y el fomento al desarrollo rural en Mexico, documents the stories behind Mexico’s efforts as well as lessons learned at the national, subnational and rural levels. “The impacts of climate change in Mexico are expected to affect key sectors that provide sustenance and a source of livelihood for the population. In particular, lower agricultural yields and insecure water supplies threaten the basic needs both of urban residents, and rural and indigenous communities,” said Enrique Murguia, IFAD Country Programme Manager in Mexico. Faced with these challenges, Mexico has taken an international leadership role in addressing climate change with serious efforts for adaptation, participation in mitigation schemes and climate finance. Despite the progress made in institutional and public policy at the federal level in Mexico, the legislative sector has not developed as quickly. Mexico still lacks federal legislation on climate change even though there are currently three bills being debated in the House of Representatives and the Senate. According to the report, "the National Water Act, the Federal Law, the Law of Sustainable Rural Development, the Land Law and the General Law on Sustainable Rural Development are the main laws on rural development that should be reformed to include criteria for adaptation and mitigation on climate change." The LPAR is the first phase in a larger IDLO initiative on Legal Preparedness for Climate Change in Latin America, which will lend capacity building support for further planning and implementation of legal and institutional reforms in the coming years.